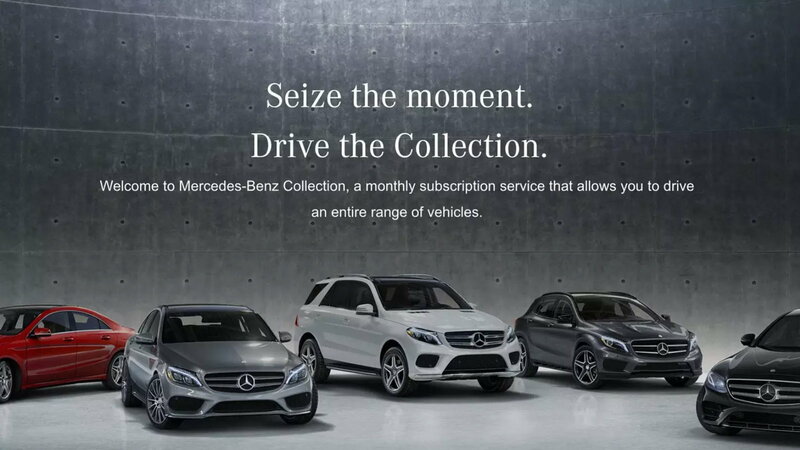 Mercedes-Benz has launched its new subscription service in a few test markets. How soon could we see it implemented nationwide? Car subscription services have been on the radar of automakers in recent years. Many believe that this new facet will be the future of the automotive industry for the foreseeable future, even leading us into the autonomous vehicle era. 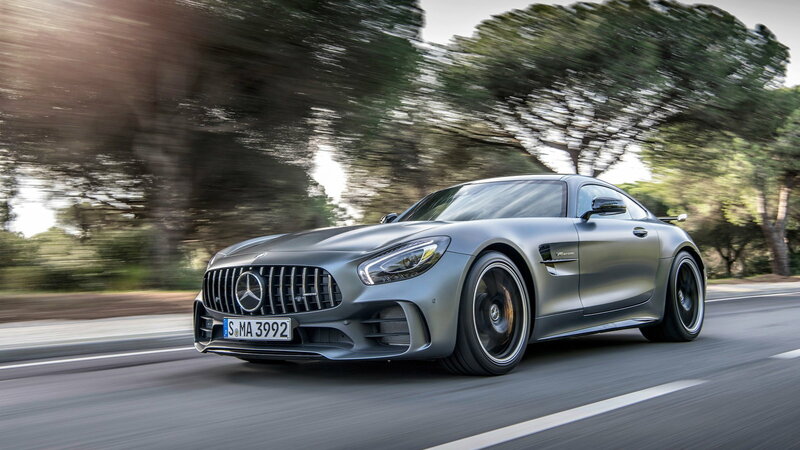 Mercedes-Benz is the latest luxury manufacturer to invest in the subscription service by testing out certain small markets across the US. 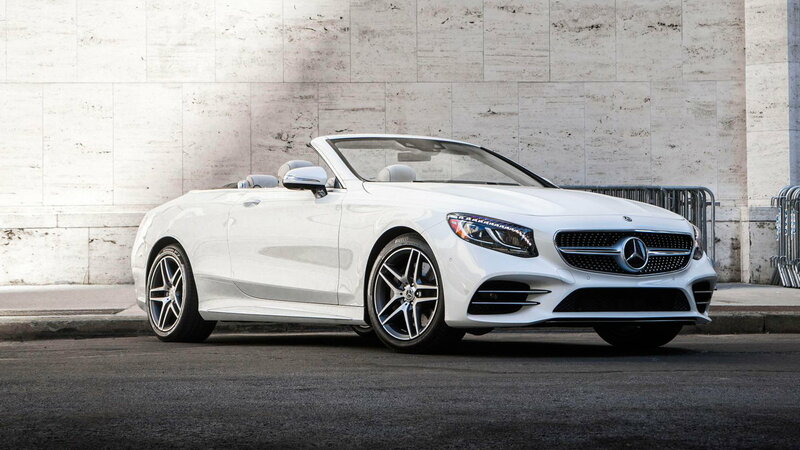 The lucky residents of Philadelphia, PA, and Nashville, TN are the test subjects for the Mercedes-Benz Collection subscription service for the time being. The service that is being put into effect consists of three different levels: Signature, Reserve, and Premier. 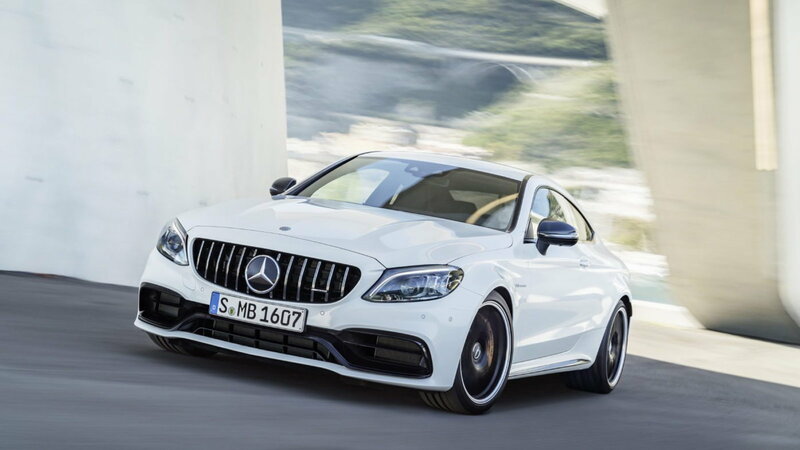 Each of these subscription plans brings about access to a different group of Mercedes products. All three, however, allow the customer to switch between vehicles instantly. Trades will be coordinated with the customer by the concierge service. 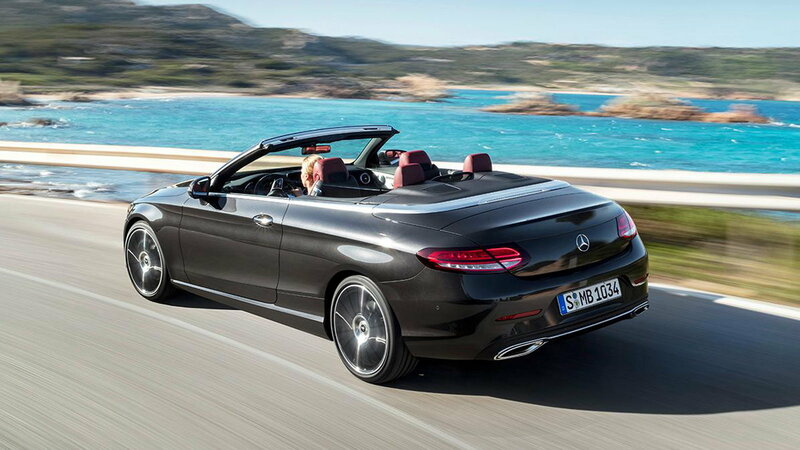 >>Join the conversation about the MB Subscription Service right here in MBWorld. As mentioned, there are currently three different plans to choose from for the "Collection." According to The Drive, the Signature plan costs $1095 per month, Reserve is $1595, and the Premier membership will set you back $2995 a month. All three of these plans have the repairs and service, the insurance, as well as roadside assistance covered. The Drive reports that the Signature plan is currently available only in Nashville. The choice of vehicles, of course, is the most limited, with the C300, GLC 300, SLC 300, as well as CLA 45 AMG on offer for members. At one step above Signature, you have slightly better options for your choice of vehicles at Reserve. 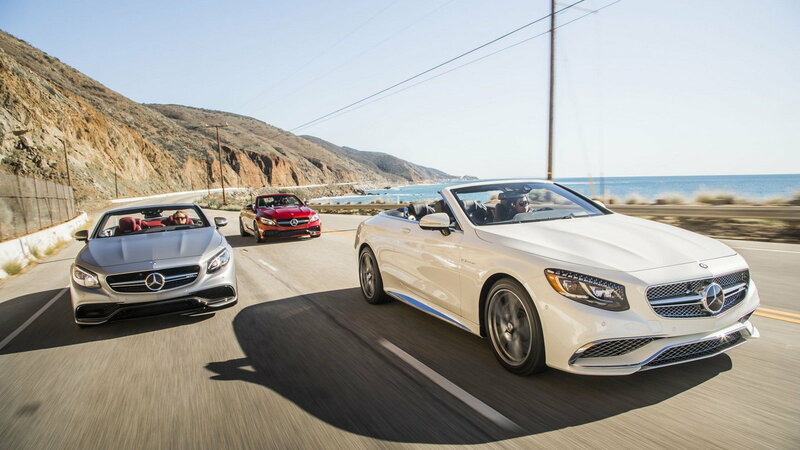 The E 300, E400, GLE 350, GLC 43 AMG, C 43 AMG, and the SLC 43 AMG are available for the members to pick up. At the moment, the most exclusive of the three plans available in the test markets, Premier provides customers with the most high-end vehicle options out of the three. With a provisional monthly cost of about $3000, you get access to various AMG models as well as premium non-AMG cars. This service is currently only available in Philly. Aside from the $495 activation fee at the start, if members of one service choose to pick up cars from a plan above, they will be charged a daily fee. The fee for upgrading from Signature to Reserve is $50, and from Reserve to Premier will be $75 per day. Also worth noting, AMG models do not add fees to the upgrade. 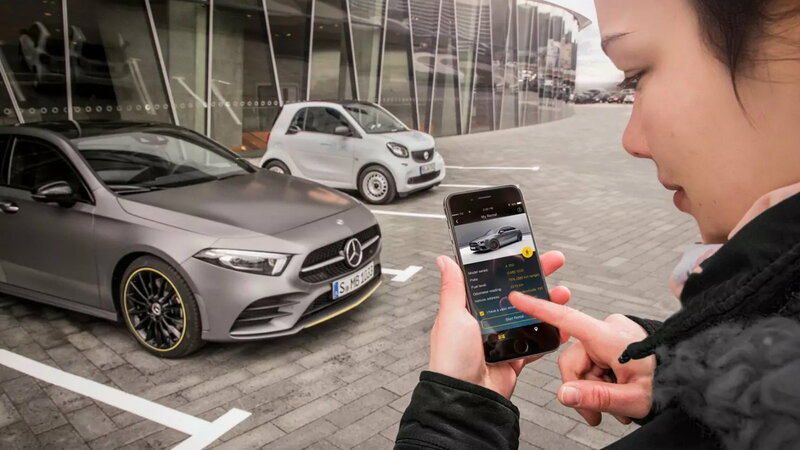 Mercedes-Benz, as well as other auto manufacturers, will be testing markets to try to refine their subscription-based services over the coming months and we will likely be seeing a growth of such systems in the near future. 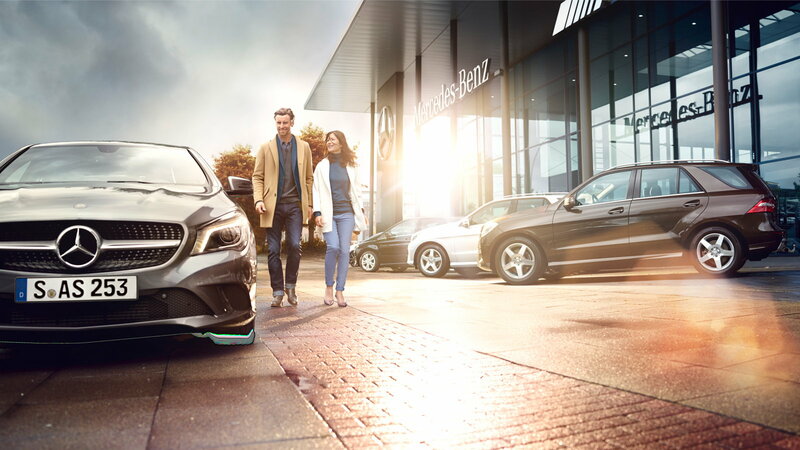 With a company such as Mercedes-Benz who has a wide range of cars to pick from, a subscription service could be a great opportunity for the customers to take advantage of and a very useful way of having access to different types of cars without having to commit to the ownership of any. Would the 'Mercedes-Benz Collection' be something you're interested in?